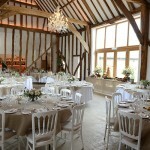 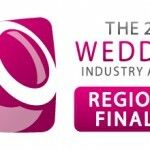 Are you looking for a barn wedding venue in Suffolk? 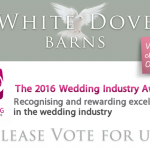 If so, then White Dove Barns at the Marsh Farm Estate in Suffolk is the perfect wedding venue for you! 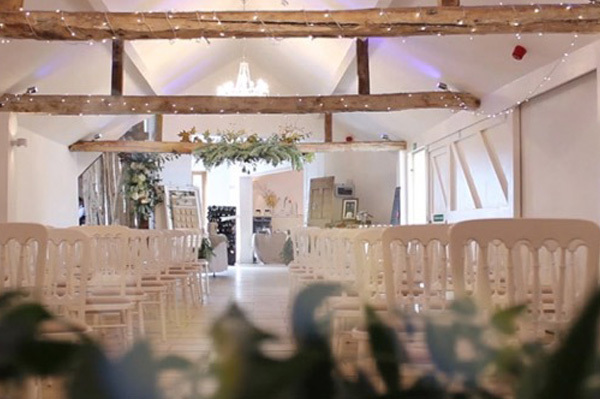 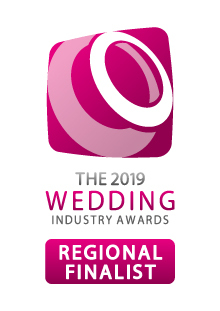 Located in the heart of the Suffolk countryside, we can hold a wedding here for 120 guests and accommodate 40 of them in luxury accommodation.